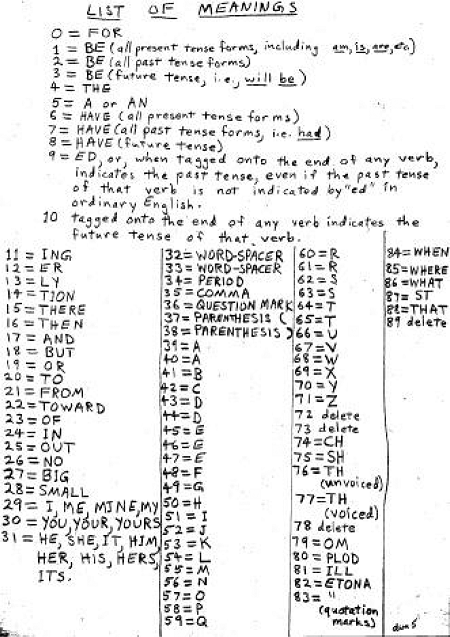 Little was known about the ciphers of the Unabomber, a highly intelligent serial killer, until the FBI published a detailed description last year. Here’s a summary. 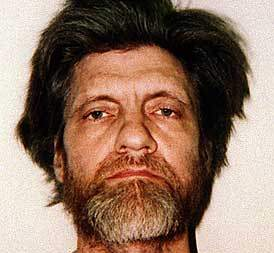 Ted Kaczynski, also known as the “Unabomber”, is one of most notorious criminals in US history. Being a gifted mathematician trained at Harvard and Berkeley, Kaczynski renounced a promising scientific career and moved to a cabin in Montana, in 1971. Between 1978 and 1995, he engaged in a nationwide bombing campaign against people involved with modern technology, mailing or planting bombs, ultimately killing a total of three people and injuring 23 others. Before Kaczynski’s identity was known, the FBI titled the perpetrator “UNABOM” (UNiversity & Airline BOMber), since his bombs often targeted universities and airlines, which resulted in the media calling him “Unabomber”. The search for this serial murderer was the most expensive manhunt in US history. Kaczynski finally was caught after he had sent a lengthy treatise (“Unabomber Manifesto”) to The Washington Post and The New York Times. The two newspapers published the manifesto, which led to his sister-in-law and his brother recognizing his writing style and opinions. Kaczynski was arrested in 1996 and sentenced to life in prison with no possibility of parole. When FBI agents searched Kaczynski’s cabin after his arrest, they seized tens of thousands of hand-written pages. 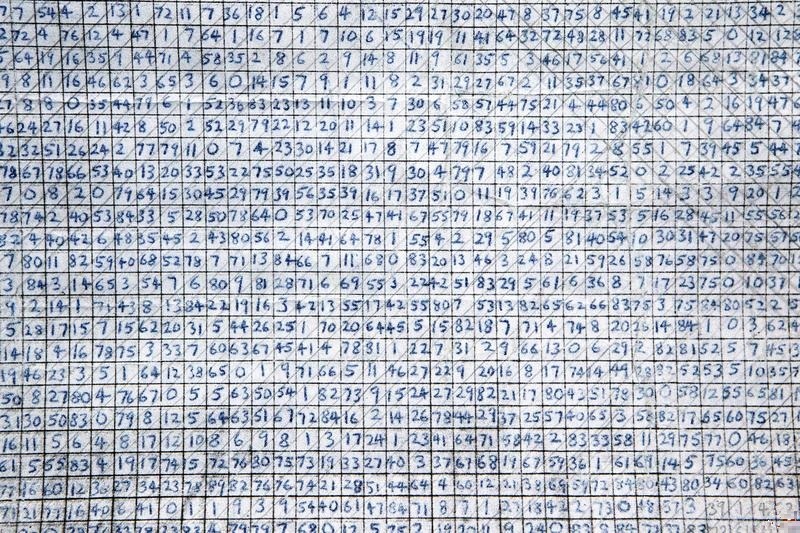 Among these journals were several that were encrypted using cipher systems of Kaczynski’s own design. Of course, Kaczynski’s journals and his encryption methods raised interest in the crypto community. However, there was no official publication about them for almost two decades. Like in dozens of other criminal cases involving encryption, police was very reluctant in publishing information about the cipher systems. As it seems, some of Kaczynski’s cipher material somehow made it to the internet, but it is unclear what exactly was published by whom. When UK crypto blogger Nick Pelling reported about the Unabomber cipher journal in 2013, the situation was quite confusing. I encountered the same problem when I carried out some research about the Unabomber ciphers myself. 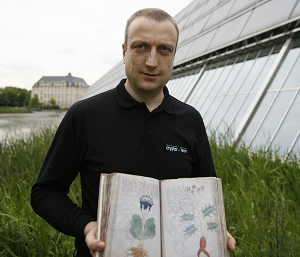 Here is an article about my search (in German), and here’s my (now outdated) summary in English. The speculations about Ted Kaczynski’s encryption activities finally came to an end, when in 2015 the FBI published an article titled “Kaczynski’s Ciphers” in the scientific magazine, Cryptologia. It was written by Jeanne Anderson, cryptanalyst in the Cryptanalysis and Racketeering Records Unit (CRRU) of the FBI. According to this article, Kaczynski used two distinct encryption systems (Code # I and Code # II). The FBI cryptanalyzed both of them based on instructions and keys found alongside the journals. It seems unlikely that FBI cryptanalysists had been successful without these aids. As Kaczynski did not intend to pass encrypted messages to somebody else, there was no need to share the keys or the rules of the system. The more complex cipher system, Code # I, is based on a nomenclator (a substitution table listing a number for each letter of the alphabet and for common words). This nomenclator is named “list of meanings”. The encipherer extracts a number sequence from this table (this is step 2 of the method). The starting point and the direction are part of the key. E.g., if the starting point is the beginning of line 5 and the direction is from left to right, the number sequence is 27, 8, 8, 0, 35, 44, … In cryptography, such a sequence is named “key stream”. Step 2 may be referred to as key stream generation. Thanks for posting.Teds ciphers have also been used as test cases for some of the zodiac research as (I think) he was a poi at one point (still might be). Also his style and methods were unique. deciphering the scam. R.C.Hoagland is an actor. Could you please be a little more precise? What do you mean? Mahl ehrlich da kann ich doch alles hineininterpretieren oder ? The general public has to pay a private organization $97 for thirty days access to a writeup about public records.